Why is the study being conducted? Over the last decade, the pace of digital technology development has transformed the ways in which we learn, work, and participate in society. We need to know a lot more about the skills needed to successfully engage in the digital world, and how to promote them to optimise children’s educational opportunities. Despite the promise of digital technologies, little research and development has occurred to determine the cognitive skills and the social skills children need. Developing in Digital Worlds is the first study in the world to develop the link between teaching, family engagement, and game-based learning in order to promote youth educational outcomes and equity. The new knowledge gained by the study will inform ways to accelerate national achievements through digital environments, in English, maths, and science for ages 4-18 years, and in Māori contexts. 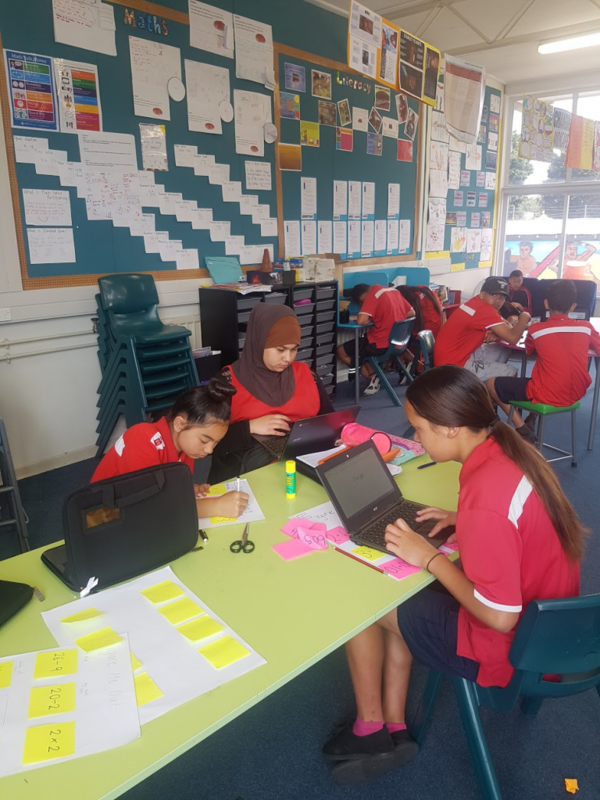 It will also deliver descriptions of ‘21st Century’ skills which are currently inadequately described, not assessed, and not mapped onto the New Zealand Curriculum and Te Marautanga o Aotearoa. What are the objectives and aims? The overarching hypothesis of the project is that cognitive and social development will have characteristics specific to the ‘21st Century’ digital world. It is our goal to identify what influences the timing and quality of six specific cognitive and social skills: in other words, how participation in the digital world at a certain age and with certain conditions can influence a child’s cognitive and social development. To understand how development of these skills differs between educational environments. The study surveys ‘early adopting’ clusters of schools, in which students are exposed to high-usage digital environments in and out-of-school, as well as ‘later adopting’ clusters whose students are at the initial stages of digital interaction. The Developing in Digital Worlds study also includes Māori medium Kura, which is in line with the Ministry of Business, Employment and Innovation’s Vision Mātauranga policy. What skills, knowledge, and capabilities do children need to manage, engage, and benefit from participating in the digital world? How can family, educators, and society effectively support children’s involvement in the digital world? What benefits will the study bring? One benefit this equity-focused study will bring is to give educational professionals, educational networks, and parents/whanau long-term access to digital resources and training. With increased educational achievement comes improved employability, raised income levels, and higher civic engagement. Greater equity in access to and effective use of digital technology will help to prevent a second ‘digital divide’ from opening up between different members of society. There are also economic benefits associated with the study. A recent OECD report shows that by lifting the lowest percentile of PISA scores to a minimum 400 points adds a permanent 0.4% to New Zealand’s long-run economic growth. At an individual level, increases in test scores are associated with higher lifetime earnings of between 8 and 20%. Nationally, this research will contribute to the public service goal of increased NCEA Level 2 graduation rates for 18 year olds to 85%. Who is organizing the study? The study is being conducted primarily by the Woolf Fisher Research Centre located in the Faculty of Education and Social Work at the University of Auckland. The University of Otago, the University of Auckland’s Department of Engineering, WestEd (USA), and Kia Ata Mai Educational Trust are also involved in conducting the study. The project is being funded by the Ministry of Business, Innovation and Employment. The research team represent national and international world-ranked universities and Maori educational development organizations. They each have strong international reputations and outstanding track records in collaboration with other researchers and research organizations. In the last five years, they have been awarded 20 research and development (R&D) projects which required working with end users in various policy, academic, and Maori and Pasifika communities. Schools include one ‘early adopting’ school cluster, and two ‘later adopting’ school clusters (English and Maori medium). ‘Early adopting’ schools are those in which students are exposed to high-usage digital environments in and out-of-school, while ‘later adopting’ schools have students who are at the initial stages of digital interaction. The study is concentrated in low socio-economic status communities, which will help toward solving our problem of a high quality, low equity education system. 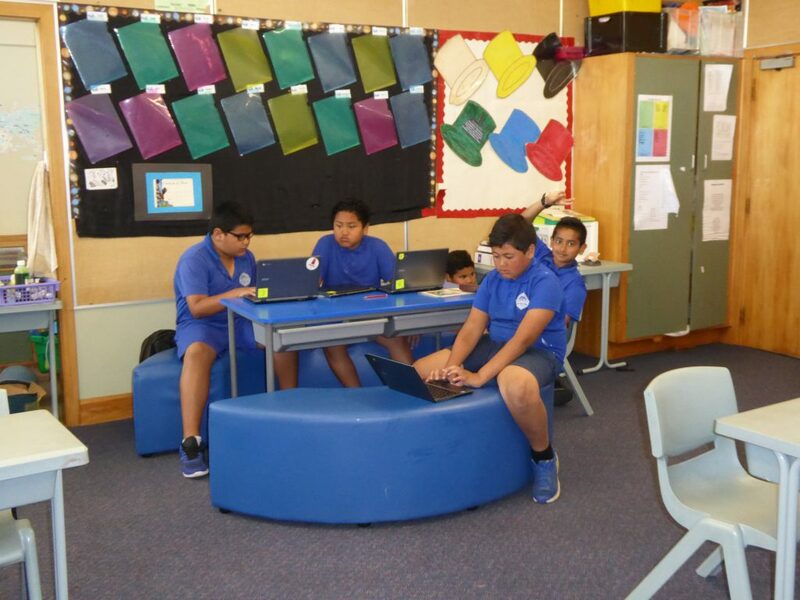 Since one of the core aims of the study is to understand the relationship between learning within digital environments, teaching, and family participation, we are collecting data teachers, students, parents and whanau. See our Study News section for the most updated information. How can I find the participant information sheets? What will happen with the information collected from participants? The research team is committed to keeping participants informed and will provide ongoing feedback as the project progresses. We will do this via newsletters, research updates on this website, feedback sessions with schools, and through partnerships with the education trusts of our participating clusters of schools, Nga Kura a Iwi, Pasifika External Advisory Komiti, Ministry of Education, students, parents/whanau and educational professionals and the national projects ‘Building on Success’ and ‘Learning and Change Networks.’ In addition, a summary report of overall findings will be provided to participants once the research is complete. The findings will inform national education policy for developing cognitive and social skills in digital environments. If you have further questions or would like more information, contact the Science Leader, Professor Stuart McNaughton: s.mcnaughton@auckland.ac.nz Additionally, you can find a list of key researchers on our contact page.